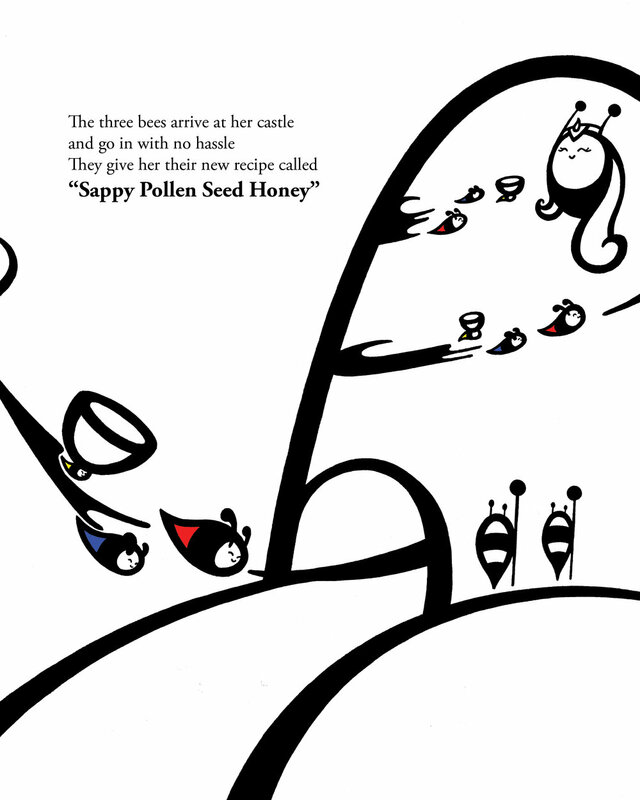 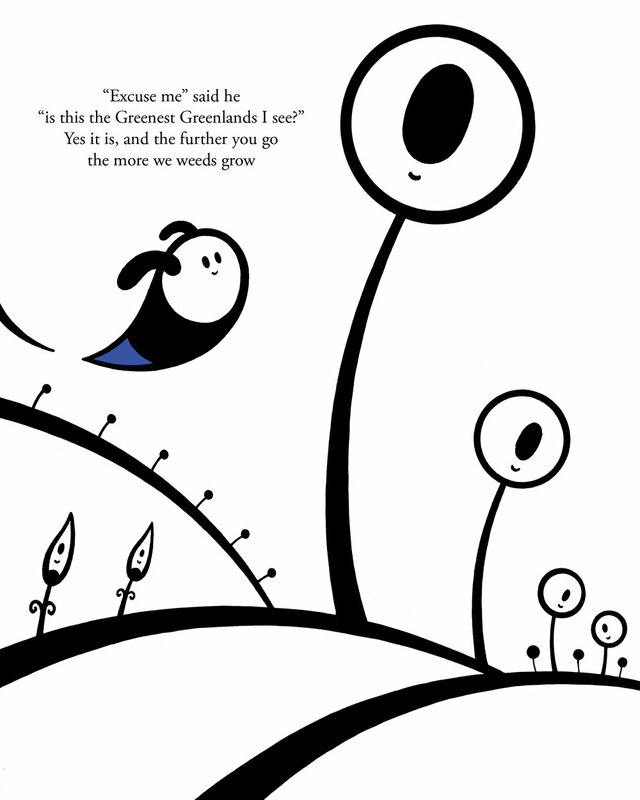 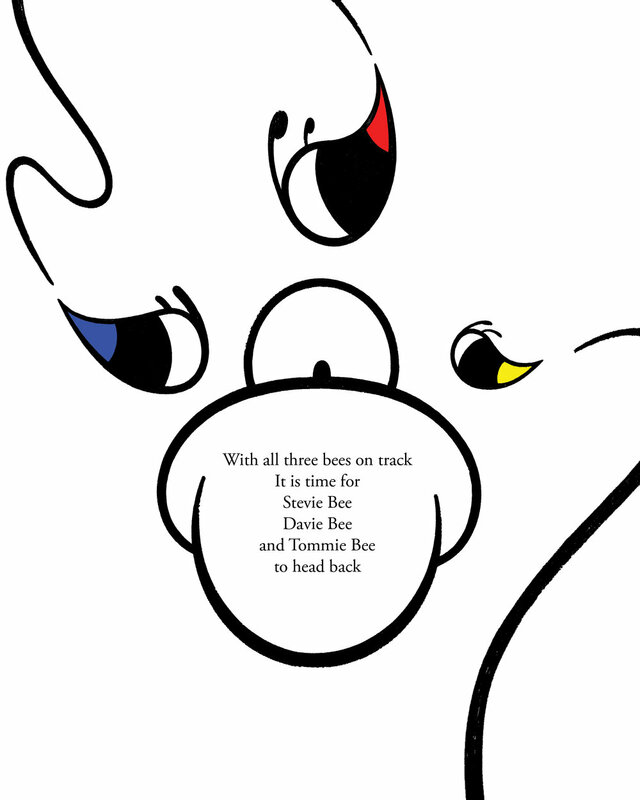 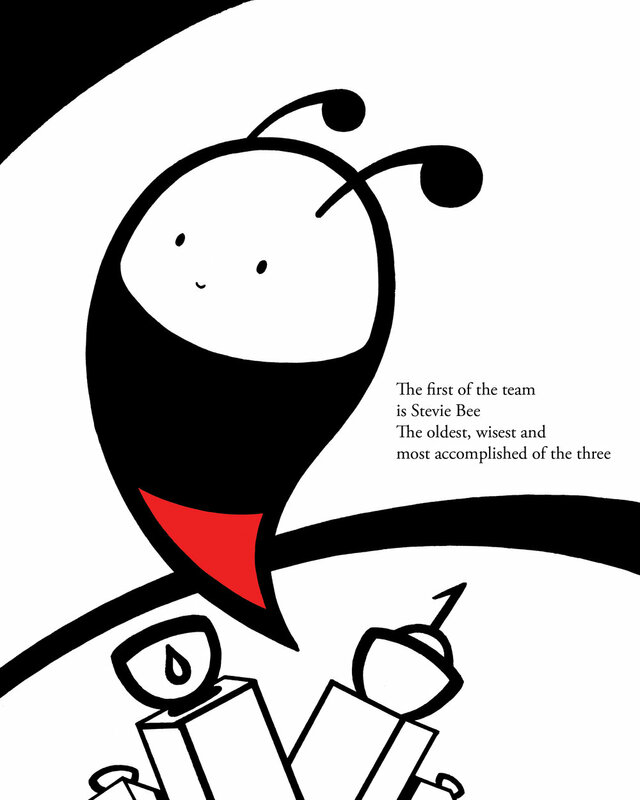 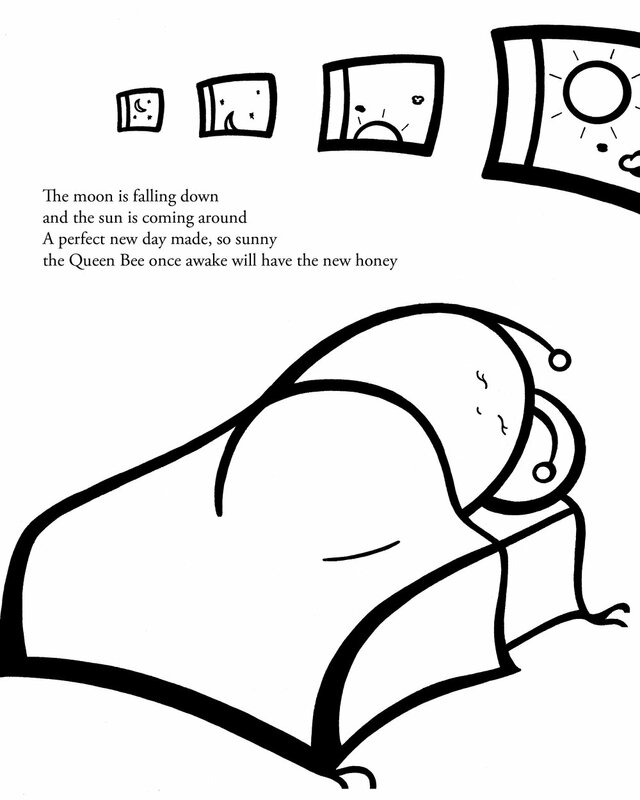 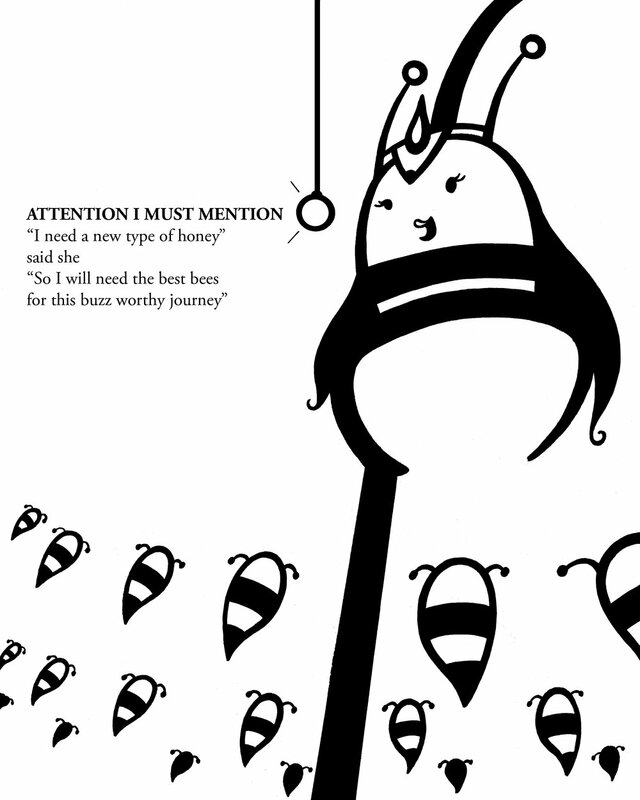 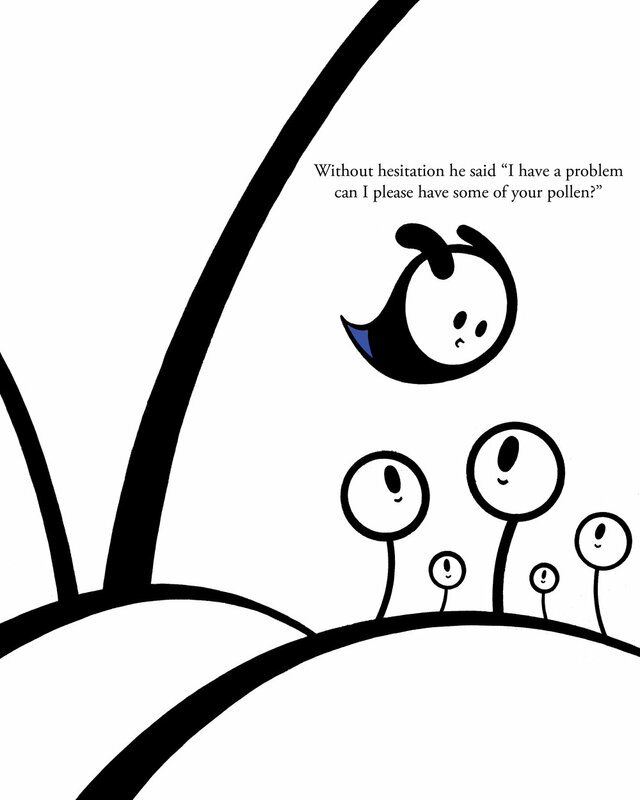 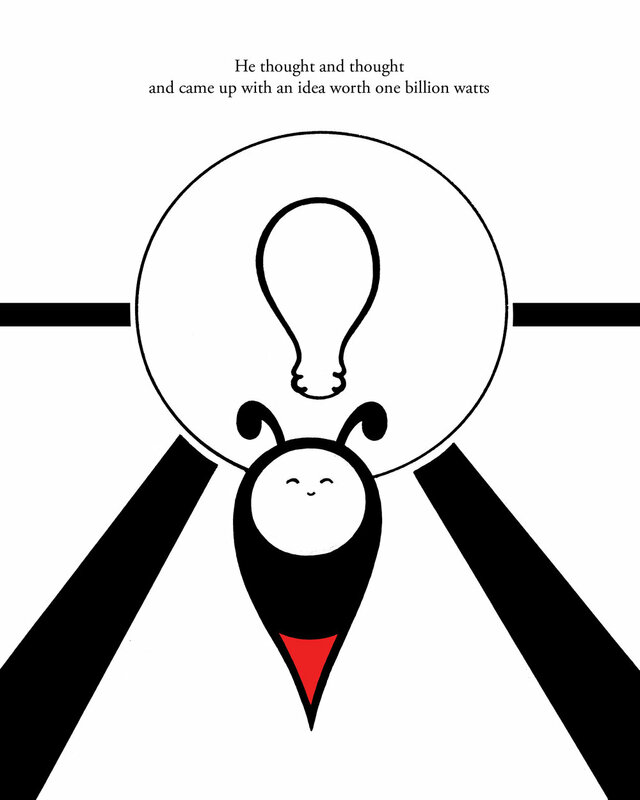 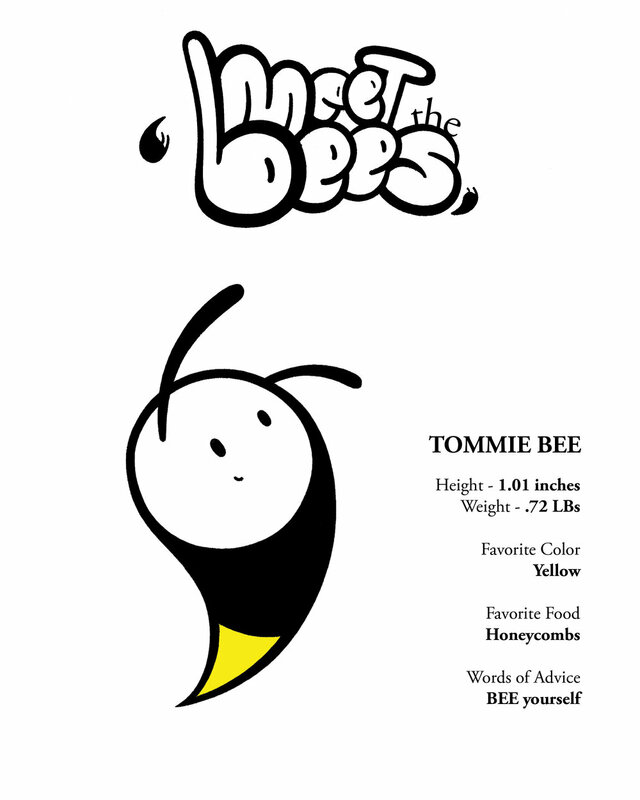 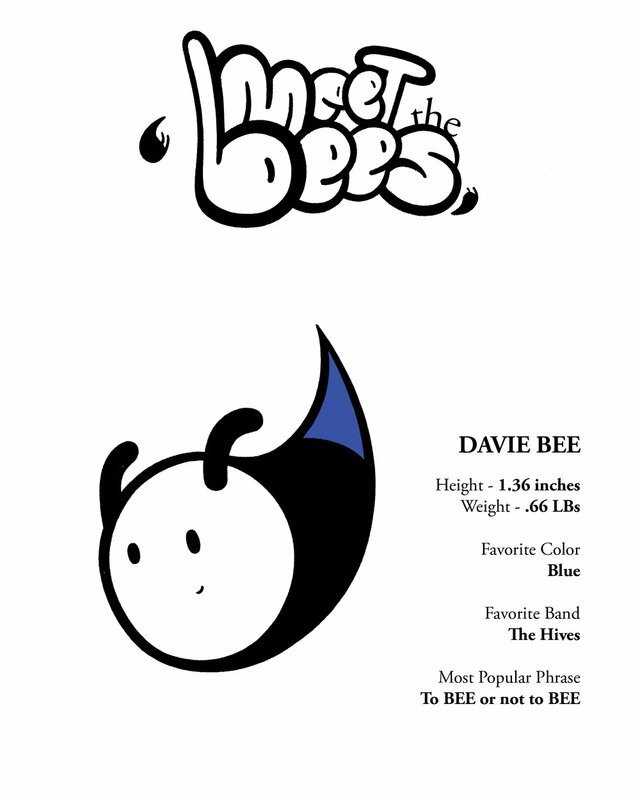 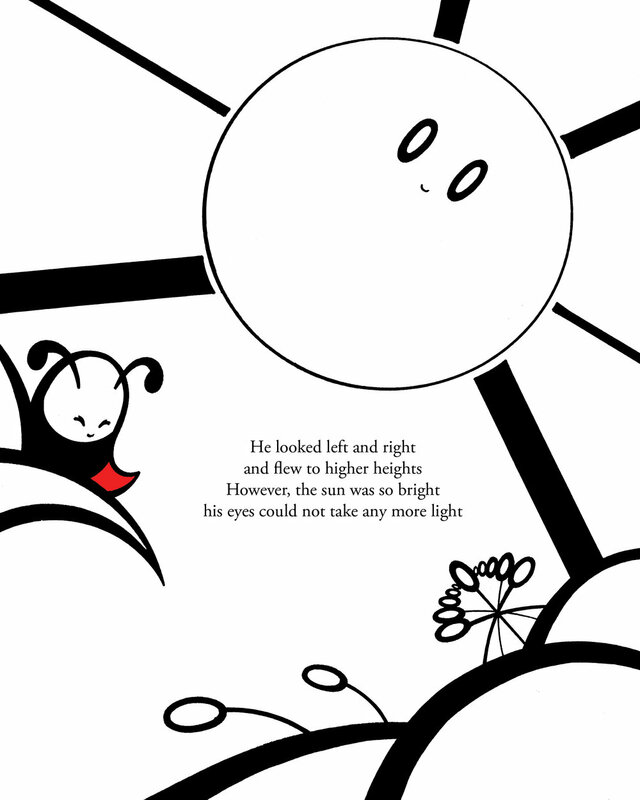 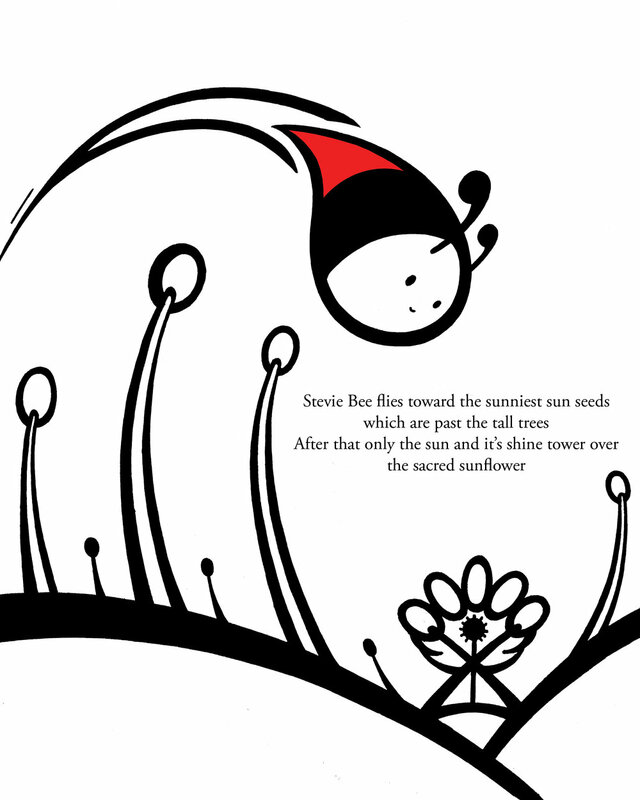 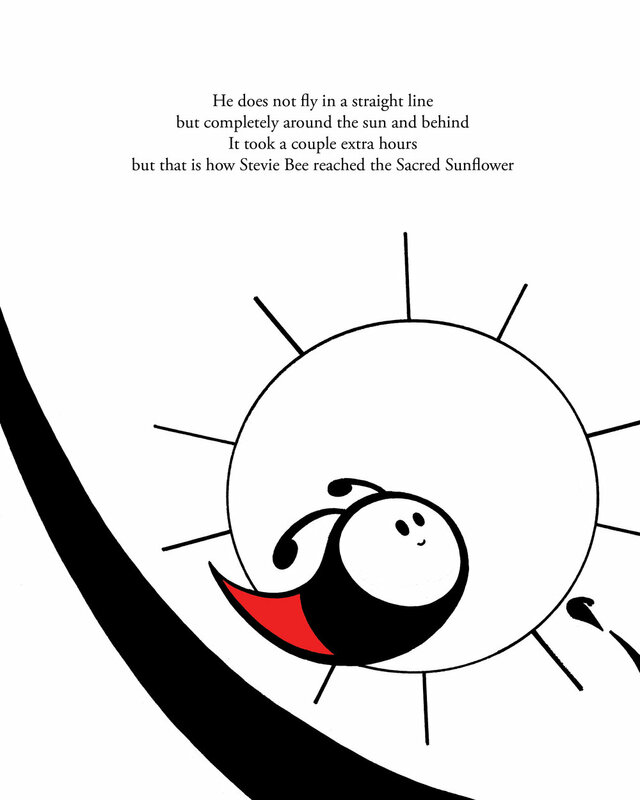 "The Bee Team" is a children's book I wrote and illustrated. 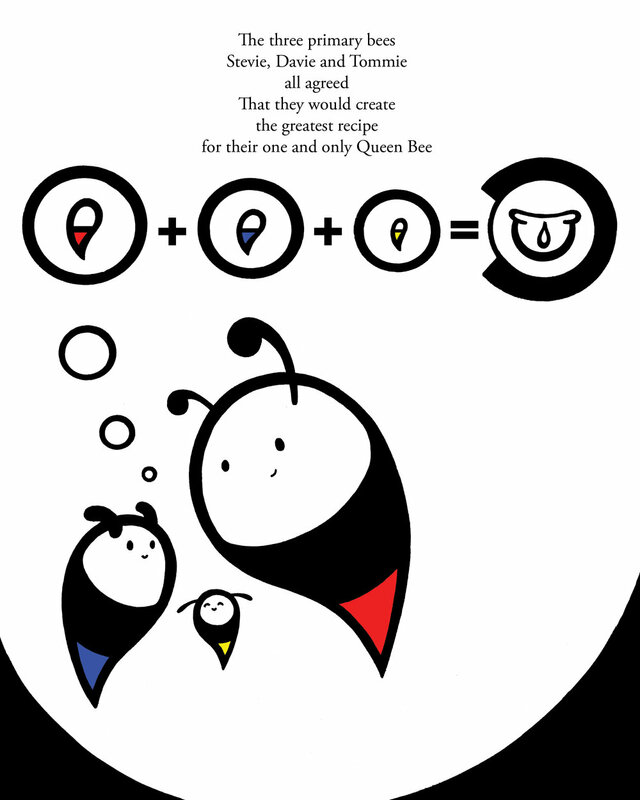 It follows three bees who have to work together to make a new honey for their Queen. 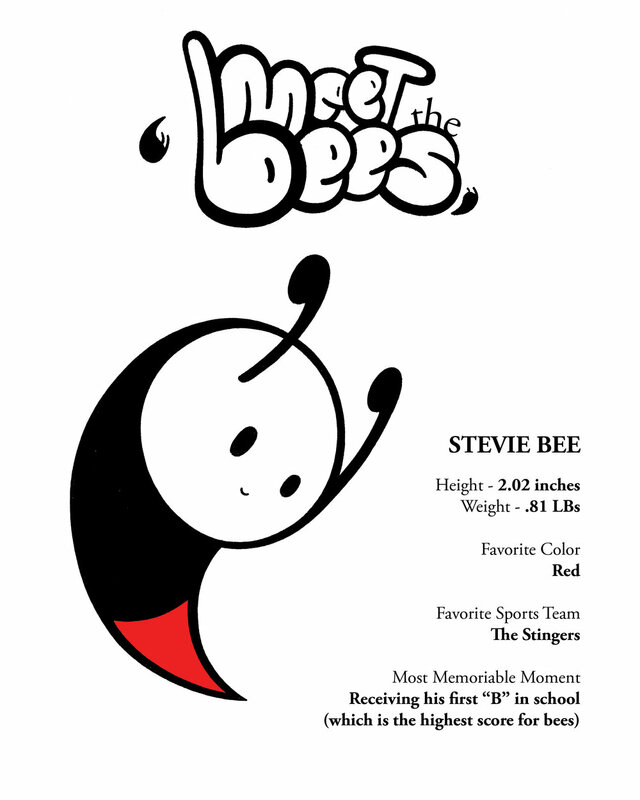 It teaches kids about family and teamwork in a fun stylized way!